So, you've got your new golf cart parts, great! But how do you install them? Parts are only good if you're able to use them! Don't worry, Jake's has all your installation needs covered. 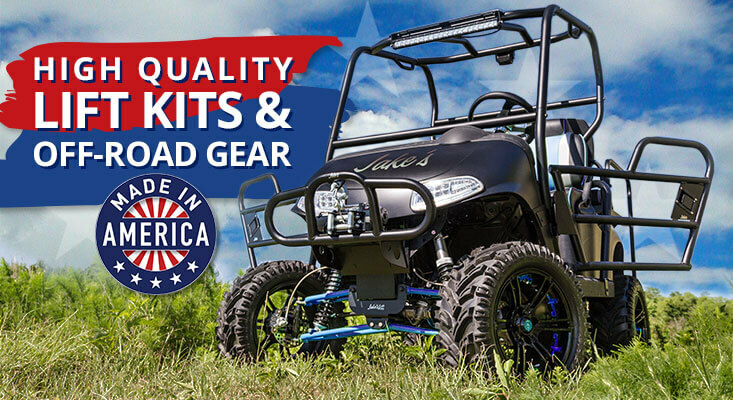 Check out the complete downloadable installation instruction list of Jake's Club Car, EZGO, and Yamaha golf cart accessories.